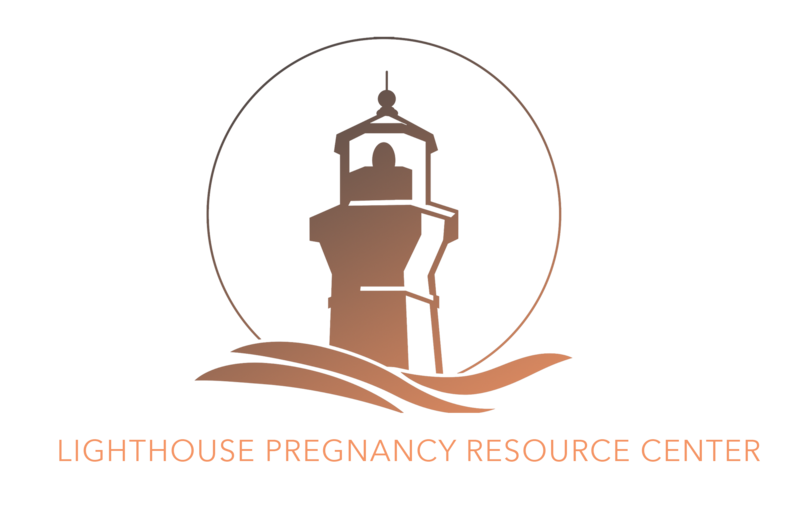 Lighthouse pregnancy resources exists to help women in crisis arrive at healthy, biblically-based decisions. Our primary purpose is to provide women facing unplanned or unwanted pregnancies learn of all the choices for full-term pregnancy with complete information, support, and prayer. We offer Peer counseling, friendship, some material aid, information, education, and compassion freely in regard to crisis pregnancies, marriage, economic advice, child rearing, and other life events. We are a Christian 501(c)(3) organization upholding the value of life from conception on. We seek to minister the message of the Gospel in practical, personal, and productive ways. We thank the Lord for our beautiful facility, but we are out of usable space. We plan (in stages) to increase our usable space by finishing our second floor. We will need flooring, insulation, plumbing, electrical, a staircase, paint and all that goes into the full renovation. It will be useful for our MOPS program to meet, office space for our board members, counseling rooms, storage rooms, etc. The lighthouse is seeking someone to conduct our ultrasound services. We will need someone by September. We are very flexible with scheduling the ultrasounds and can work with your schedule. If you, or someone you know has the necesary training and licencing and commitment in supporting life, please give us a call. Mothers of Preschoolers (MOPS) meets the 2nd and 4th Friday of each month. We have 12 moms and children currently involved. We will be starting the bright by three program in our community in the next few months. This is for our families to provide age appropriate, devolomental education. Stay up to date with our events and upcoming offering to our community by joining our newsletter!